We are keeping our January resolutions to you going strong with this weeks episode! 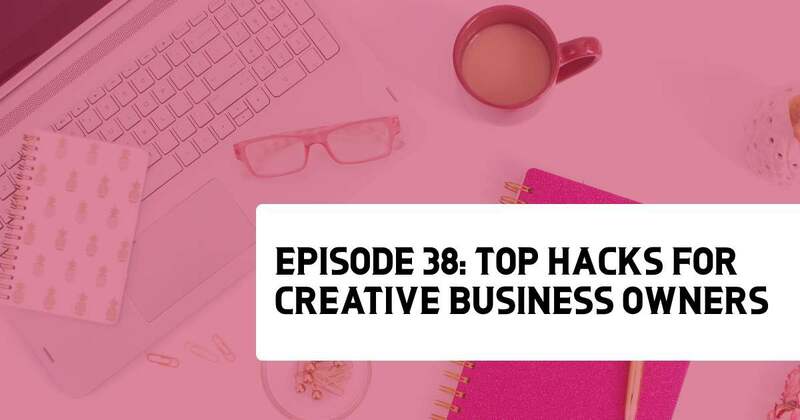 This week, we talk about the top hacks of Creative Business Owners. If you are overwhelmed and wondering which part of your biz needs to be Marie Kondo-ed, we’ve got your back. Just start here. Just do these six things, and you’ll be starting the year off like the rockstar you know you are. Let’s get to it! Mac Hughes is a business management software guru and notorious fashionista among friends and coworkers alike. 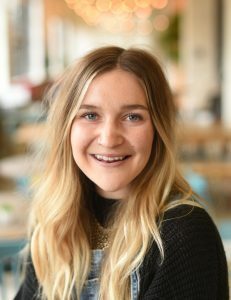 She graduated from Cal Poly San Luis Obispo with a degree in entrepreneurship and dove head first into her career. 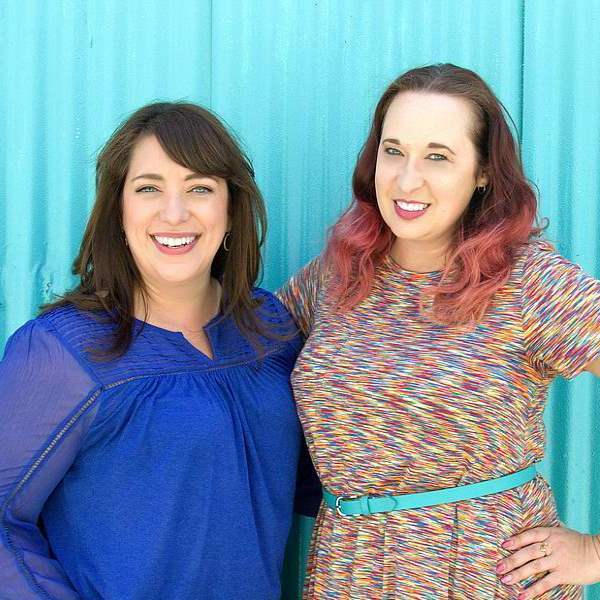 She has worked alongside the tech pro’s at MINDBODY and HoneyBook for a combined 5 years of experience in helping business owners adopt processes for streamlining their passions. 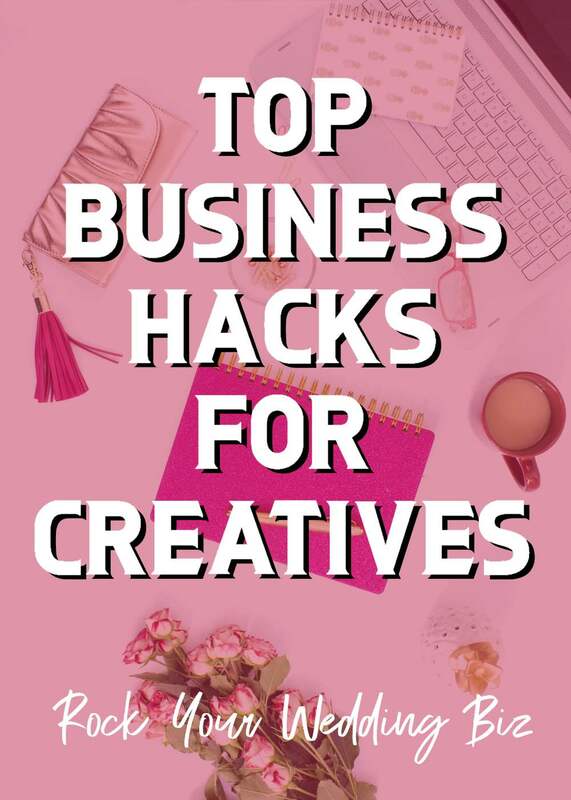 If she’s not busy at her desk at work, you can probably find her crafting some home brew in the garage or digging up vintage finds for her own side hustle: her Etsy shop, OneBabesTrash. Automate: Don’t freak out. Use email templates, canned responses, and other smart solutions for tasks you find yourself doing repeatedly. Automate the back-end, not the client facing experience. Price Confidently. Aka, raise your prices, Y’all! Make it easy for your clients to pay you. Take online payments! Take time for yourself! Your clients will be able to tell when you are stretched too thin and at the end of your rope. Honeybook – Use this link to get 50% off of Honeybook!